Build gorgeous colour and create statement looks with the Elizabeth Arden Eye Shadow range, a collection of highly pigmented shadows that partner long-lasting formulas with luxurious skincare benefits. The crease-free, vitamin enriched formulas will bring your eye-area to life with vibrant colour and ensure that your eye makeup is always the star of the show. 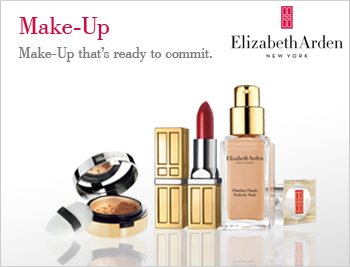 Shade, sculpt and colour beautifully with the Elizabeth Arden Eye Shadow collection.